Scleranthus annuusScleranthus annuus eF” by Fornax at German Wikipedia – Transferred from de.wikipedia to Commons.. Licensed under Public Domain via Wikimedia Commons. Plant distribution data are derived from the Atlas of the British Flora, 3rd Edition (published by the Botanical Society of the British Isles, 1982). The dataset currently contains 1,353 species (about 90 percent of Britain’s native flora). Please note: by including historical as well as current records, the floral dataset attempts to give a picture of native distribution, so not all species on this list will necessarily be present today. Common Stork’s-bill agg. Erodium cicutarium agg. Parsley-piert agg. Aphanes arvensis agg. 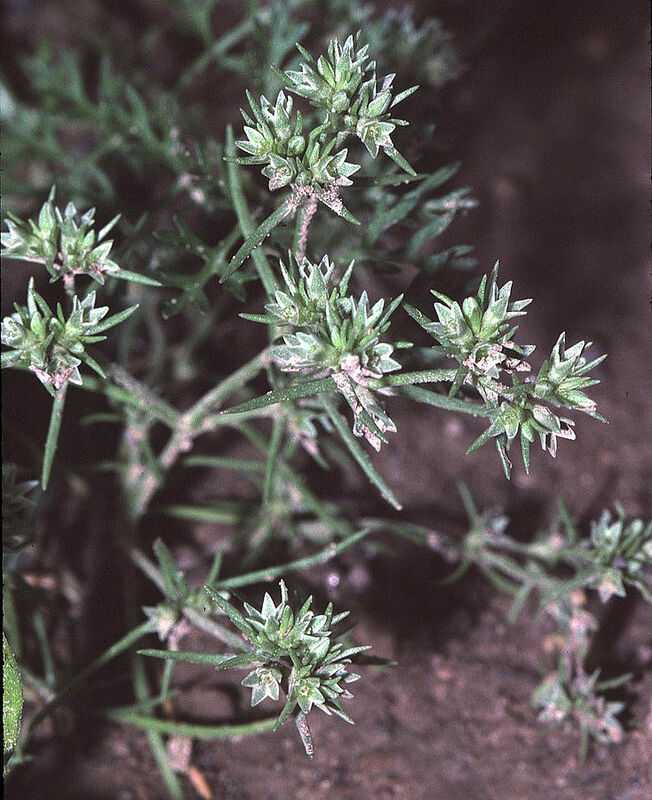 Common Water-starwort agg. Callitriche stagnalis agg. Water-cress agg. Rorippa nasturtium-aquaticum agg. Male-fern agg. Dryopteris filix-mas agg. Smooth Meadow-grass agg. Poa pratensis agg. Timothy agg. Phleum pratense agg. Velvet Bent agg. Agrostis canina agg. Dog-rose agg. Rosa canina agg. Black-poplar agg. Populus nigra agg. Under the Wildlife and Countryside Act, 1981, it is an offence intentionally to uproot any wild plant. The distribution maps used to compile this database often include historical as well as recent records. This means that species on this list will not necessarily be found in the SW8 postal district today.